‘A triumph of resurrected voices’ ~Professor Marion Quartly Monash University July 2004. 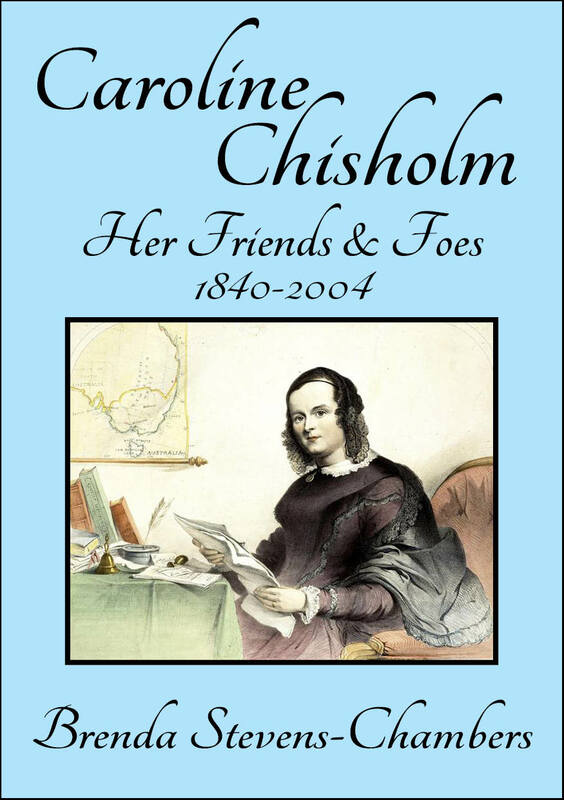 This unique book mirrors the lives of Australian pioneering women 1850-1900- then wends its way through the many changes and challenges of the 20th century. While centered in the town ship of Kyneton, Victoria, experiences reflect those of women across the nation. Indigenous women, the well known Caroline Chisholm to the down trodden maid everyone one is included here. A delightful must read. 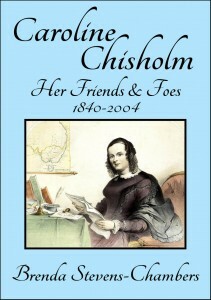 Caroline Chisholm – her Friends and Foes is available from Amazon for $9.99.